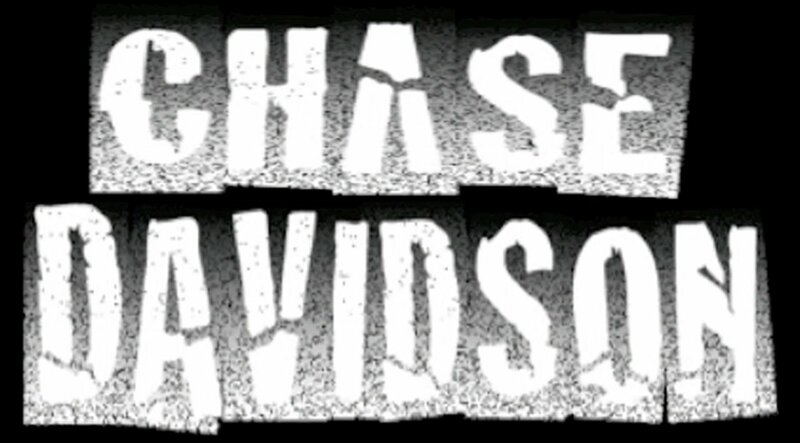 Chase Davidson hooked up this video from his recent trip to Arizona. Lots of great stuff in this, and that last clip is pretty wild. Recent trip I took down to Arizona to escape the Canadian winter for a few weeks. Great time, great people, and I decided to put together this edit for all to get a little sunshine.